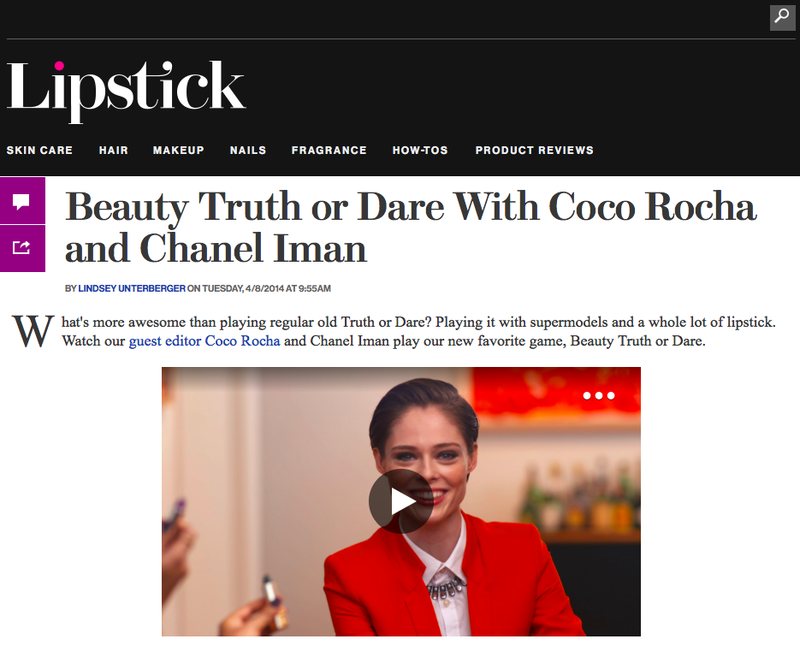 While there will be “clearly labeled” sponsored posts as well, Hofman noted that the staff would be made up of Glamour’s print and digital teams. 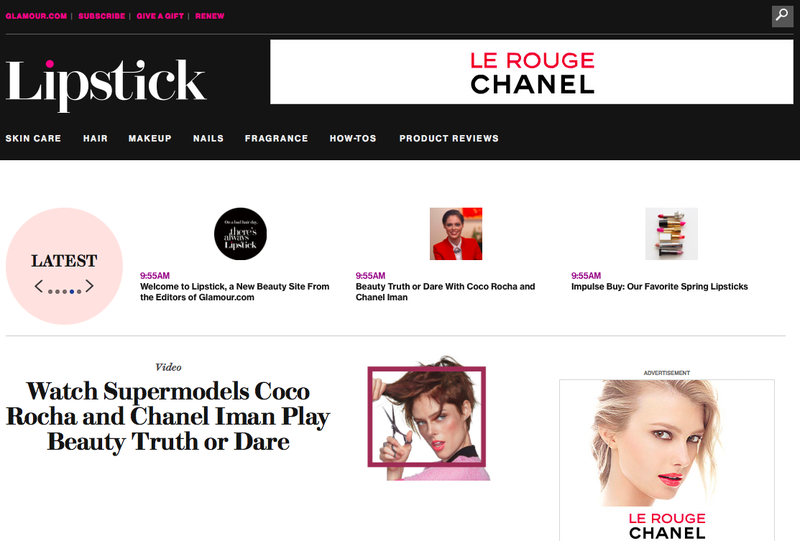 So through advertisements, sponsored posts, and driving traffic to their e-commerce site, could this be a new revenue stream for magazine’s digital space? Glamour.com receives around 7.5 million visitors a month, but what portion of that goes onto their beauty section is unknown. 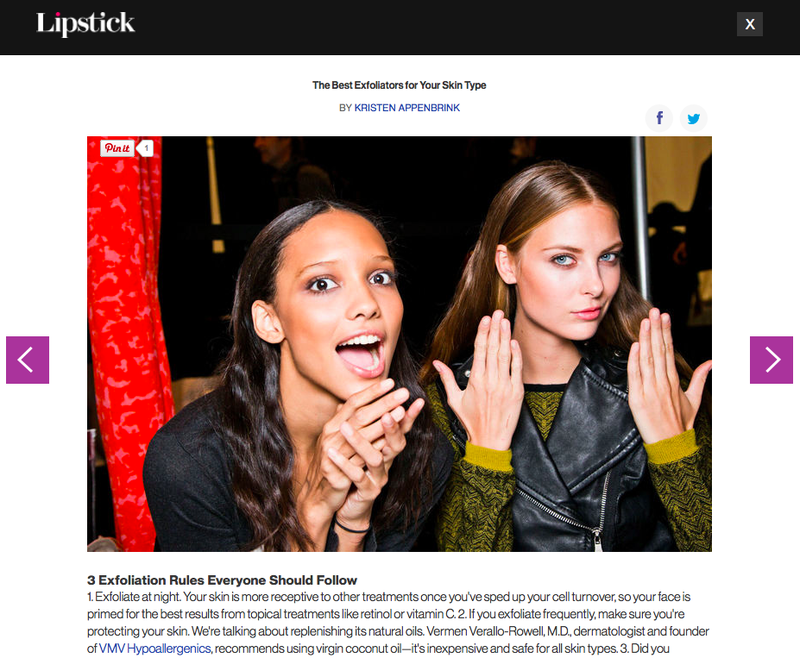 Even if a 1/10 of the traffic visits the beauty site and makes a $50 purchase through shop glamour.com or get a third party kickback from Sephora, Glamour.com will be sitting pretty happy. Especially when they count revenue from their ads and sponsored posts.